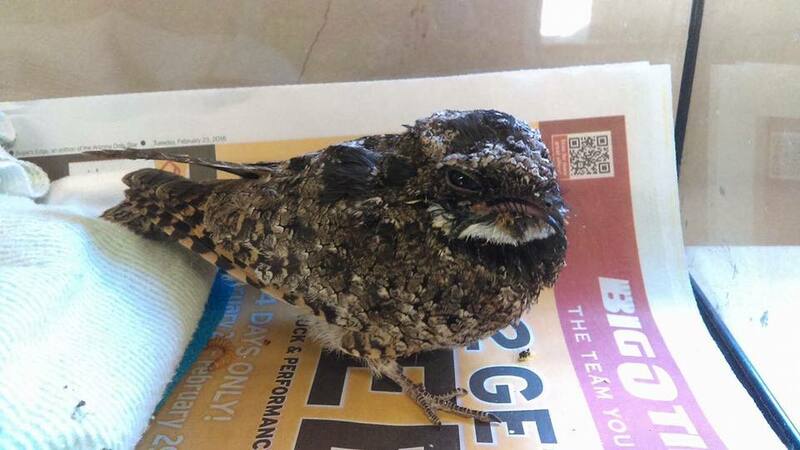 Sometimes we get in very interesting and unusual birds here at the Center. 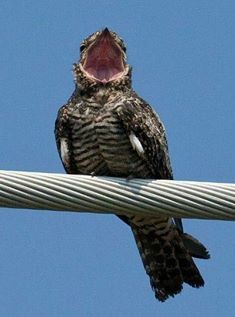 Around this time of year this includes Nighthawks and poorwills, neither of which is a hawk at all! 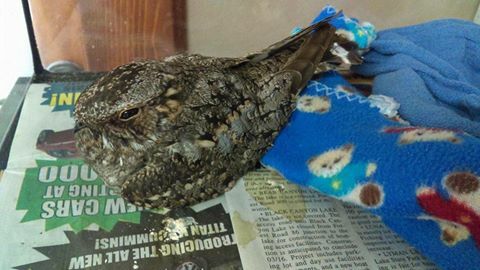 They are member of the Nightjar family, which get their name from their loud, “jarring” call. The most common injuries we see are hit by cars,as they swoop and glide around bright street lights.